On a physical level, as your body gets rid of toxins and has the opportunity to renew and recharge itself, many even seemingly incurable health problems will simply dissolve. 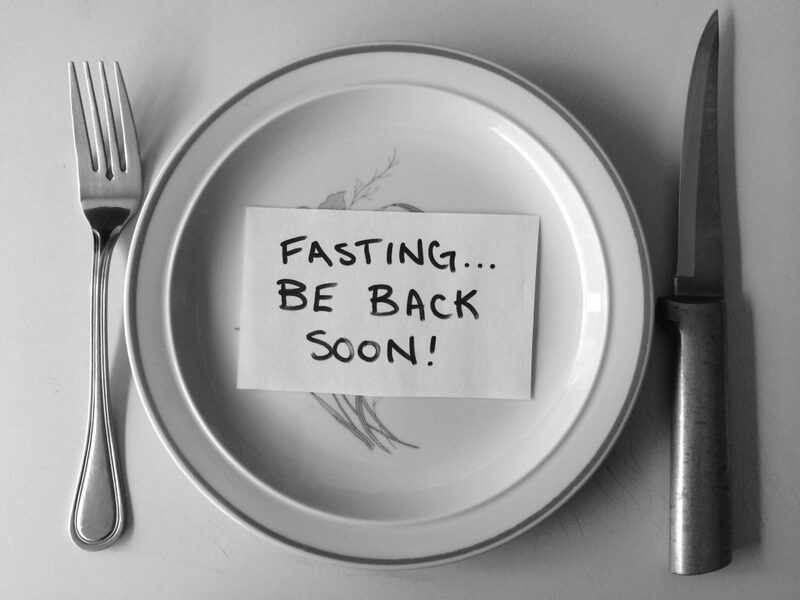 Dr. Oda Birchinger who supervised over 70,000 fasts, pointed out that fasting can heal and help rheumatism in the joints and muscles, circulatory problems, skin diseases, allergies, respiratory problems, eye problems, to name just a few. Dr. Tanner who fasted for 53 days when he was 77 years old discovered among other things that his thin, grey hair was replaced with new black hair, the same color he had as a young man. Fasting will help you to get rid of worries, fears, and anxieties. It will also help you to get rid of all sorts of addictions. Not only will your awareness of the spirit within you deepen, but as different energy centers open and balance, different powers will begin to emerge spontaneously from within you. 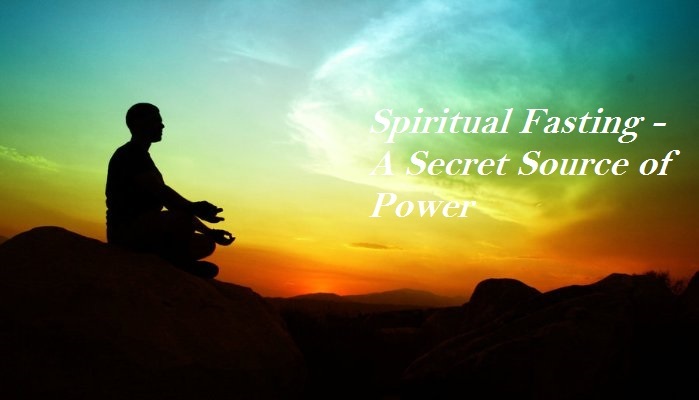 There is no other way for certain powers to emerge from within you, except through fasting, because fasting removes both physical and mental obstacles, allowing the spiritual energy to express freely through you. As a side-effect of fasting, you will discover that your abundance will increase also. In short, fasting is the fastest way of bringing miracles into your life. The difference between dieting and spiritual fasting is that while you are engaged in spiritual fasting, and are abstaining from food, you are focusing your thoughts on that which is eternal within you. By directing your attention to that which is eternal within you, through meditation, chanting, heartfelt prayer or by repeating spiritual affirmations throughout the day, you will discover that you can go for a long time without food and still not feel hungry, because you will be absorbing the energy directly through breathing and through the energy center on top of your head. When you focus your attention on that which is eternal within you, you may experience a sensation of electricity running through your body, because you will literally plug yourself into an ocean of boundless living energy and power. We live in an ocean of boundless, living energy and power – in an ocean of boundless life-force. Energy flows where attention goes, so as you direct your attention to it you open yourself up and allow this boundless living energy and power to flow through you. You should listen to your body when you fast and you should prepare your mind and body for the fast. If you regularly engage in some kind of spiritual practice, you will find it much more enjoyable and effortless to fast. If you have never fasted before, you may begin fasting just for 24 hours. If you want to go on longer fasts, you may prepare your body by eating light food for a while. You may then try fasting for 5 or 10 days on liquids – fruit or vegetable juices, even clear broth, or you may try fasting on water alone and see how long you can do that while feeling reasonably comfortable. Slowly you can work your way up to 40-day fasts or even longer. If you keep on fasting frequently, you will develop a habit of fasting and you will also discover that you can fast longer and longer with greater and greater comfort and enjoyment. Recommended: Which diet is right for spiritual growth? When you complete your fast and return to eating food, do so gradually. Begin with soups, raw or steamed vegetables or fruits and light salads. Let your body adjust to digesting food again. Not only will you fast longer and longer with greater and greater comfort, but you may enjoy it more and more as you experience the spiritual high and all kinds of benefits that will emerge spontaneously from fasting. You can fast for a particular purpose, for healing, abundance, supernatural abilities, for any other specific blessing, or simply because you enjoy the depth of spiritual awareness you experience while you are fasting. One side effect of that deepened spiritual awareness is that you will open yourself to information that was not available to you before. You will begin to clearly hear the voice of the Spirit within you. As you remove the obstacles that are clouding your awareness of the Spirit within you, your Inner Light will begin to shine brighter and brighter and you will begin to notice more and more Light radiating through your eyes. You will begin to experience greater and greater sense of profound inner peace and whatever you may want to manifest in your life will begin to manifest faster and faster simply because you have removed the obstacles from within you. Author: Dr. Laura De Giorgio is the author of over 2,000 hypnosis, subliminal, supraliminal and supraliminal plus recordings in English, Spanish, French, German and Italian. On her website www.deeptrancenow.com, you can access many free articles designed to help you use the power of your mind more effectively, many free downloads and movie presentations.